The Katha Upanishad is an important conversation between Naciketas, a young man and Yama, the Lord of Death. According to the Upanishad, Naciketas was sacrificed by his father Vajasravas in a fit of anger and upon dying, he went to the world of Yama. It is one of the most popular Upanishad. Mokhapriya is an Ordained Minister and certified Yoga instructor with over 30 years Yoga experience, both teaching and personal practice. She prepares and gives Yoga retreats, workshops and classes. 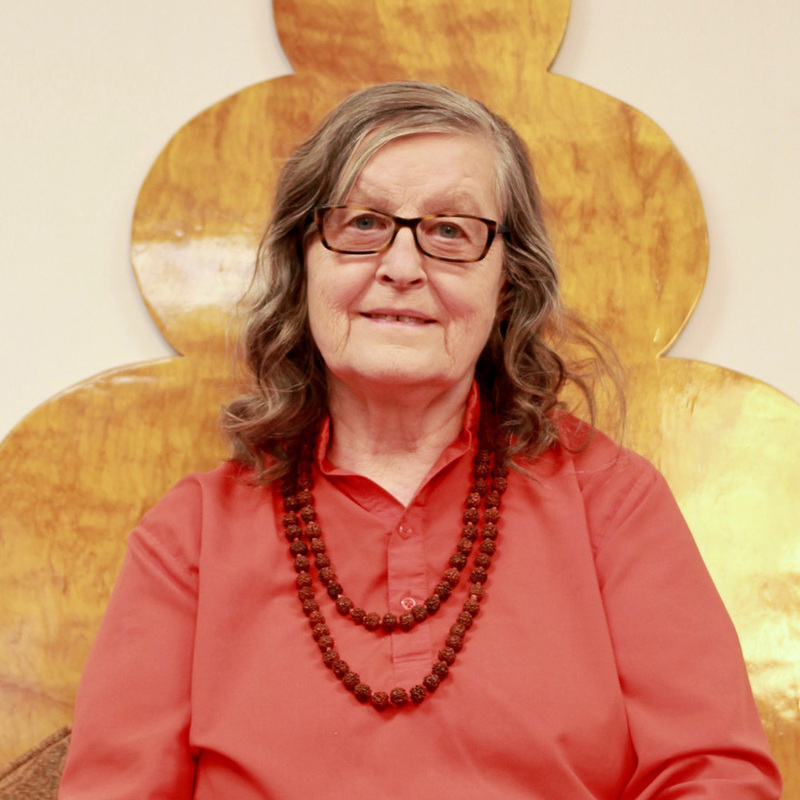 In 1992 She set aside a long professional career in the printing business to dedicate more time to community service and the propagation of Yoga. Mokshapriya received her Ph.D.in Education by researching and writing a “Comprehensive Eclectic Yoga Program: A Strategy for Self-Improvement” Curriculum for College. Mokshapriya and Marianne Mitsinikos founded the Yoga Teachers Training Institute and (YTTI) has trained over 300 teachers in the New York area.